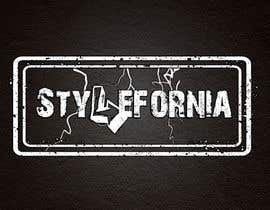 Our company name is Stylefornia. We sell clothing for young adults. 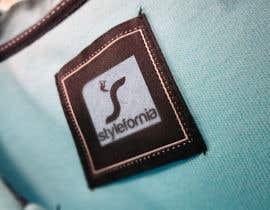 Our main product lines are streetwear and skatewear. 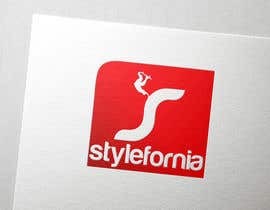 We need a logo that is simple, clean and slick. It also has to be trendy, young and very modern. To give you a better idea, here are the websites of the suppliers we will be working with. Mini Trukfit, Neff, Unit, Fox, Toki Doki, The Hundreds, Young and Reckless, Defyant Clothing and Diamond Supply. Here are some websites that coincide with the nature of our business and sells the same products that we will be selling: [login to view URL], [login to view URL], [login to view URL], mltd.com. I'm most likely going to choose you. 99.9% sure. 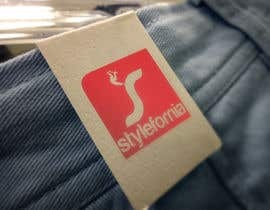 Can you please show the logo in black with a white background? Yes, I've got it on a white b/g, but, as the comp has ended and now 'pending', the site won't allow me to upload any more files. The closes on here would be #7 . I'll send you a private message with more details. Please help me check #95 and feedback for me, thanks! Please help me check #93 #94 and feedback for me, thanks! Please check #6, #7 , #8 , #9, #10 and #11 .
:-) Let me know if there are any changes you'd like to see. Hy, check #92, thanks ! Have a nice day ! #65 Check Please! Thank you! Please check #54 and let me know what you think.